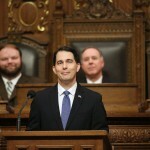 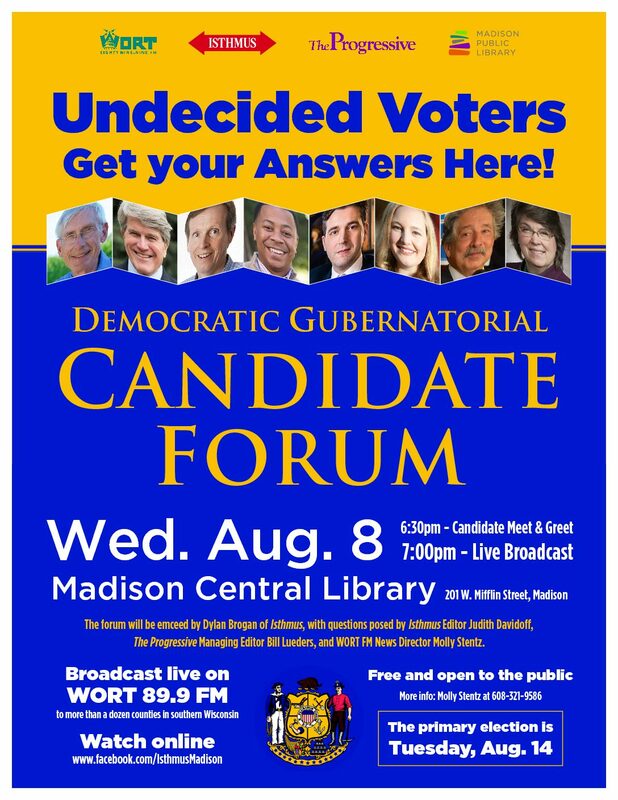 MADISON (WORT) — Last week, Governor Scott Walker abruptly ended his short-lived presidential campaign. 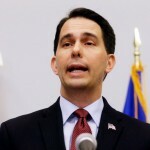 The implications for Walker’s departure are the subject of national conversation as Republicans continue to jockey for their party’s nomination in 2016. 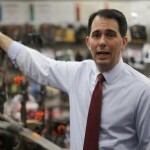 As for Walker, he’s already turning his attention back to Wisconsin and its governance. 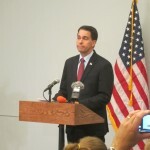 Kristian Knutsen talks to Wisconsin State Journal reporter Molly Beck about the swift end to Walker’s campaign and what’s in store for the next three years of his term as governor.